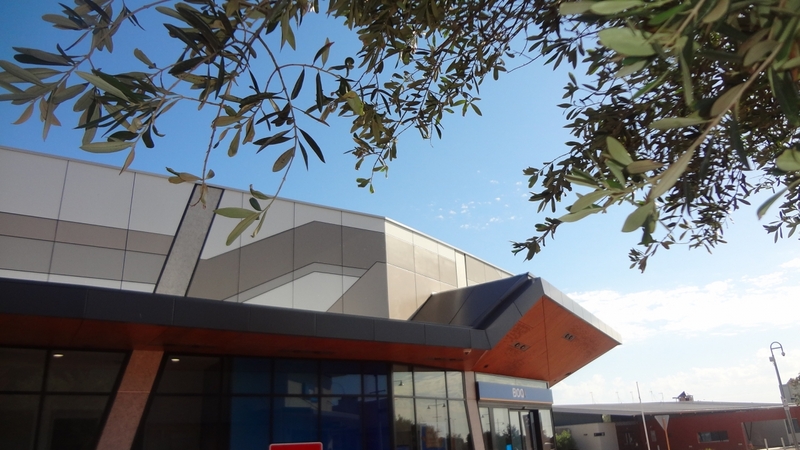 Novapanel Pre-Finished Compressed Fibre Cement for modular building and curtain wall cladding uses durable, inert, stable compressed fibre cement panels, pre-coated under hygienic factory conditions. The panel is coated with an exclusive product PV3F which has a fifteen-year warranty. 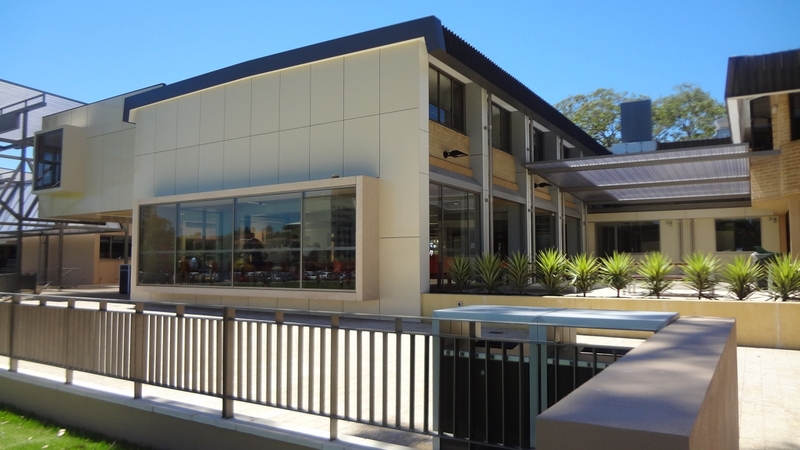 Novapanel is the safe choice for fire resistance and fire code compliance for external cladding. The Novapanel CFC panel is designed and created and is ideal for Western Australian conditions. Novaproducts is producing one of the best acoustic solutions for walls and facia, facades and various cladding scenarios. 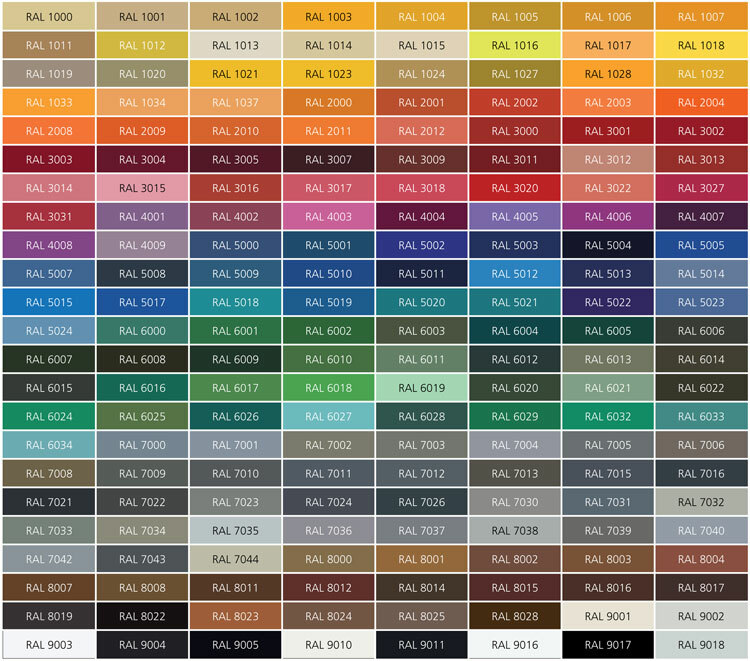 With a number of coatings available, we at Novaproducts can supply cladding at near to paint on site prices. The coatings are maintenance minimised for decades and retain if not the same, close to the designed aesthetics. This is truly the ideal product for anyone looking for a low maintenance cladding facades. -Graffiti and chemical resistance allows for quick and economical removal without affecting the surface. -Unique thermosetting factory finish withstand long-term exposure to changes in weather. -Tough Coating on panel and edges prevents the adhesion or growth of bacteria and mould. -Resists pollution, grime and mildew. Impervious to chemicals, solvents and cleaning agents. -Ceramic-like surface withstands being bumped or accidentally knocked by foreign objects. -Coatings continue to keep their new look for decades. Will not fade, blotch or ripple. -High soundproofing rating makes it ideal for use in Airports, Public Transport, Schools and Noise Walls. -Hundreds of standard colours, also metallic, rainbow fleck, pearl and “Flip” pearlescent colours to choose from. -Other gloss levels available upon special request. engraving, perforating or combination of them. NOVAPANEL CLASSIC (8 Year Warranty) – The economical option when excellent colour and gloss retention is key. This is our best selling coating which is ideal for applications throughout Western Australia. NOVAPANEL ART (15 year Warranty)– we have the ability to print images onto the Novapanel, creating a unique product and art component for your project. NOVAPANEL PREMIUM (15 year Warranty) – the ultimate fluoropolymer based coating. Creates extra longevity in retaining the colour, durability and graffiti resistant properties of the panel. NOVAPANEL NATURAL (15 year warranty) – Ideal for anyone looking for a natural finish concrete look. High-quality coating that lasts for decades. NOVAPANEL UNIVERSAL (5 year warranty) – Ideal for inconspicuous and low visible areas. Maintains maximum appearance over the maximum length of time. Please see data sheet section for more info on various finishes. Novapanel is a Custom coated and coloured panel. Novaproducts will Colour Match to ensure you can achieve your desired look.